The Crinan Canal is a Scheduled Monument, an important tourism waterway and a significant corridor for leisure and tourism within Mid Argyll. The Canal Corridor has a crucial economic role to play which needed to be further understood and exploited for economic benefit of the area. 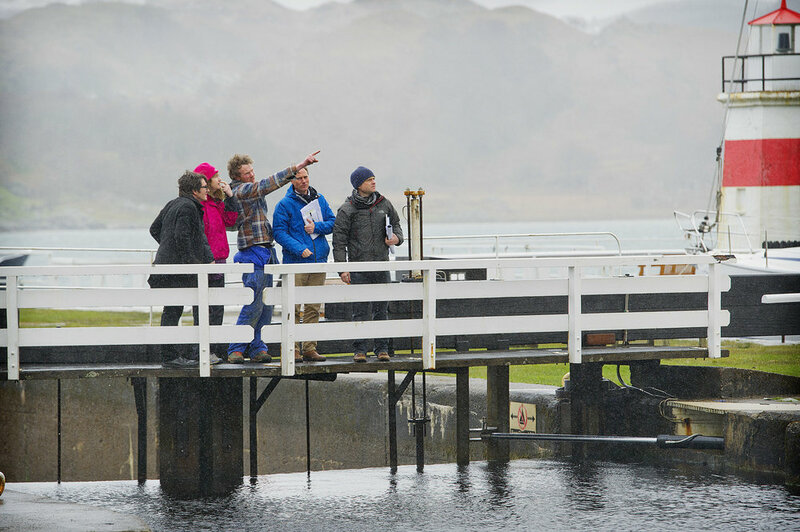 Scottish Canals, Argyll and Bute Council and local community councils and trusts in the Lochgilphead and Ardrishaig area selected Oliver Chapman Architects to lead a team of consultants to undertake a charrette for the Crinan Canal Corridor. Kevin Murray was the event facilitator and Wave Particle led the creative engagement. The lively programme, which included a Pecha Kucha event, walking tours, group workshops at five different venues, attracted a high level of participation from many interest groups, including those that are generally hard to reach. 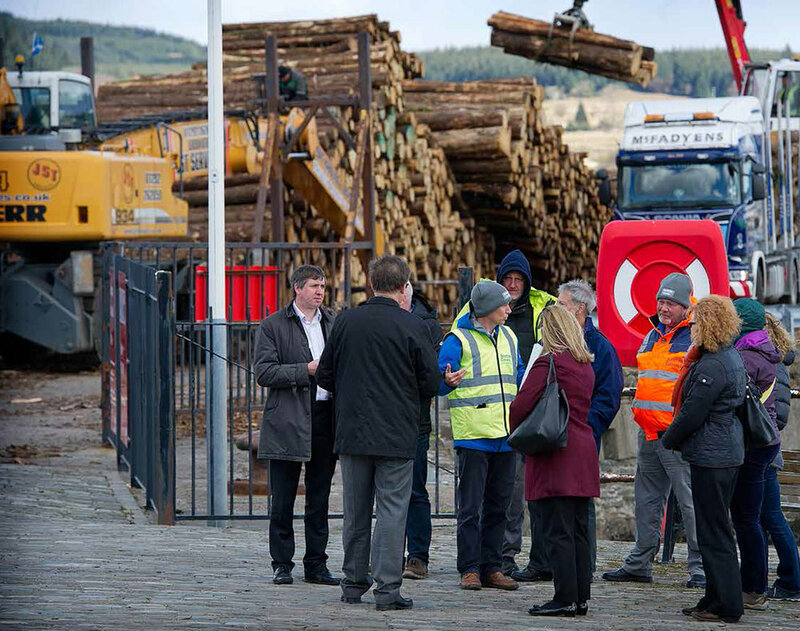 The outcomes from the event have included a number of funding applications from the sources such as the Scottish Government’s Regeneration Capital Grant Fund, Sustrans and the regional authority’s infrastructural budget.